All VEL RU HEIGHTS homes currently listed for sale in Phoenix as of 04/19/2019 are shown below. You can change the search criteria at any time by pressing the 'Change Search' button below. "Location, Location, Location! 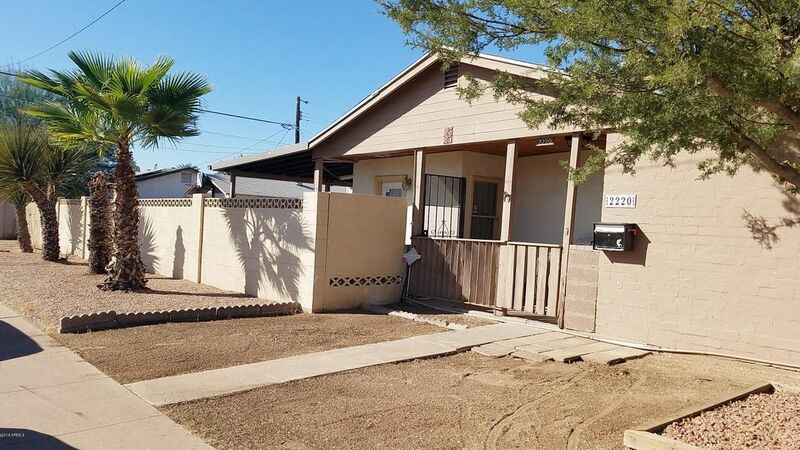 Located in the Heart of Phoenix in the Green Gables neighborhood (Green Gables neighborhood is popular due to its history, diversity, close proximity to freeway & airport, dinning, and it's neighbors) This home is full of History, Charm and Character! Come and see this charming 3 bed, 1 bath property with great interiors that boasts a large living room, dining area, tile flooring throughout, wood burning chimney/fireplace and lots of extras outside too. The lovely "